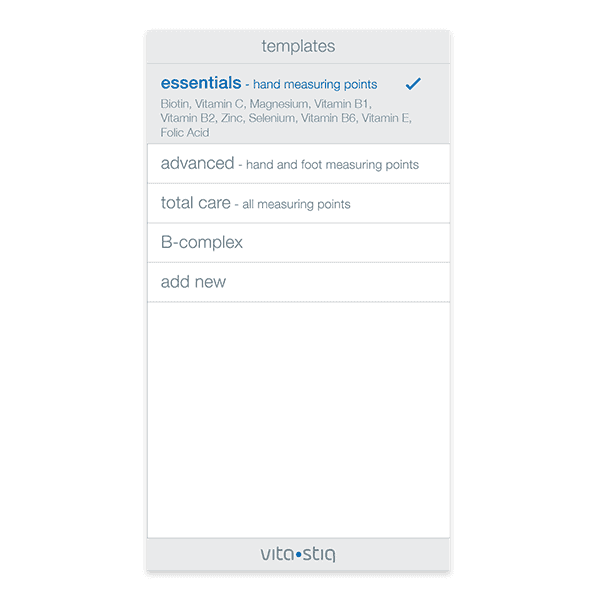 iOS version of the Vitastiq application for iPhones and iPads (using iOS version 9.0 and newer) is available for download from the AppStore. 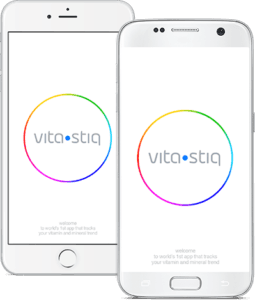 Android version of the Vitastiq application is available for download from Google Play (for smartphones and tablets using OS version 5.0 and newer). Visit your own user portal! Go to my.vitastiq.com and sign in with the same email address and password you are using for your Vitastiq app account. You can also login with your Facebook or Google account, or create a new account. 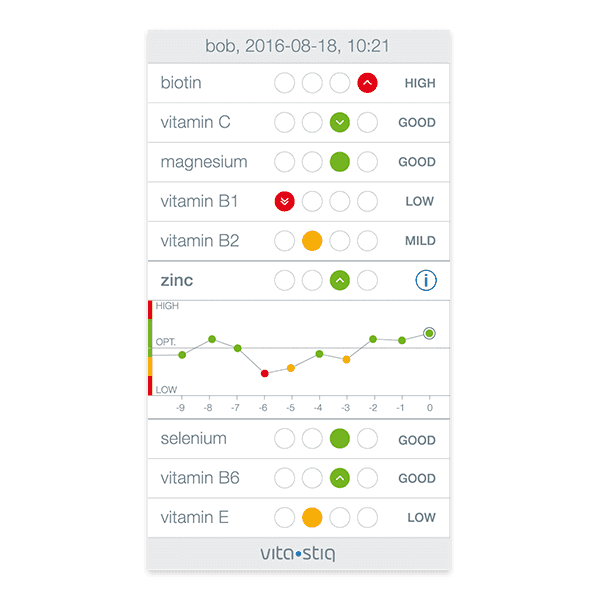 My.Vitastiq lets you easily access your previous vitamin readings, profiles, create new templates, find your QR code, and more. 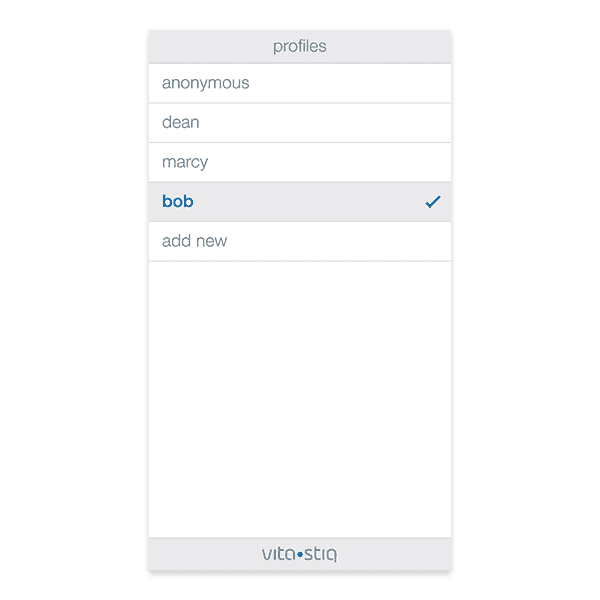 We will keep adding more functionalities to My.Vitastiq that will benefit all the Vitastiq users.